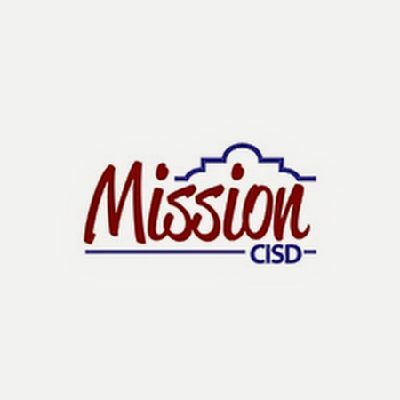 Citing improvements in weather conditions and forecasts, Mission school district officials will return to normal hours on Thursday, instead of the delayed start announced Tuesday. All Mission CISD employees should report to work at their normal times on Thursday, according to a district news release. Bus routes and schools will start on time. District officials will continue to monitor conditions, and should something unexpected result in a need to make other changes to schedules, they will be announced through the district’s official social media accounts, district website, local news media, and SchoolMessenger.